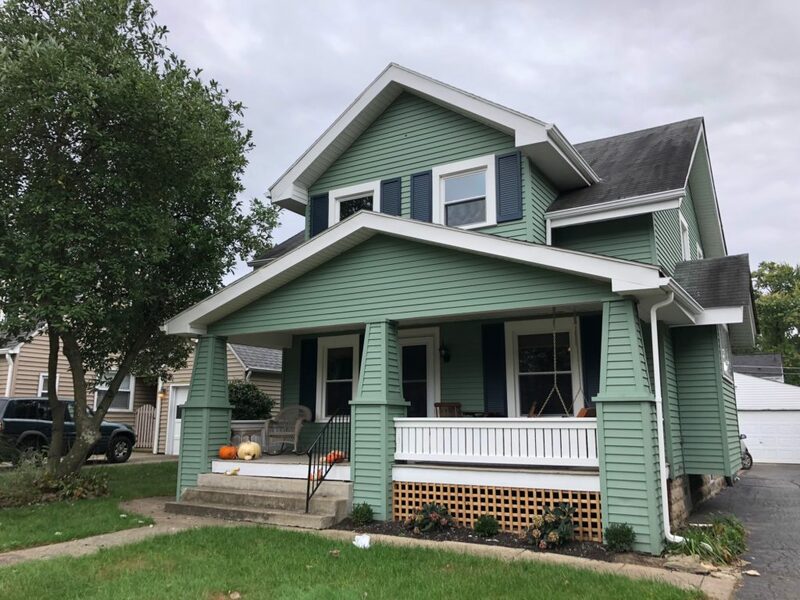 Our painting company in Westerville has had the pleasure of providing our expert painting services to homes and businesses in the area for over two decades. We love the small town feel of the community and enjoy serving the city’s friendly people. 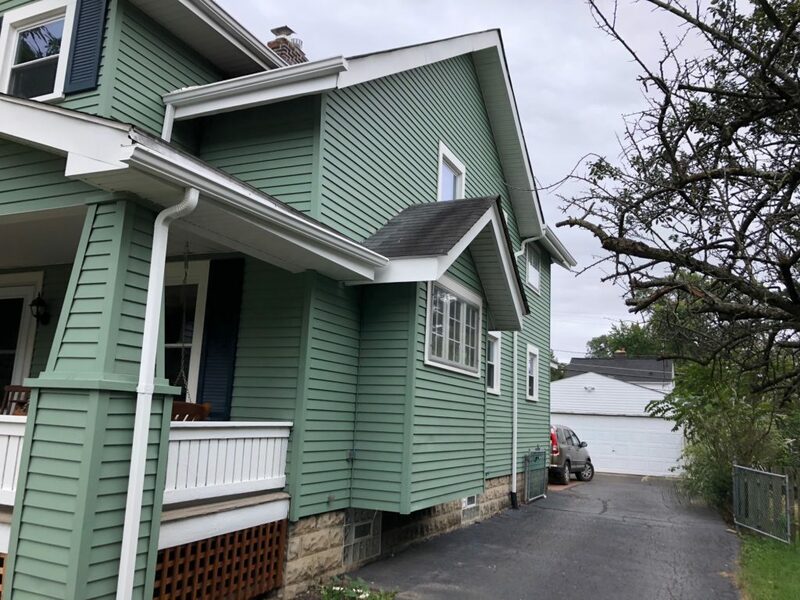 Check out some before and after photos of our paint projects in Westerville below! We can’t wait to help you with your project. 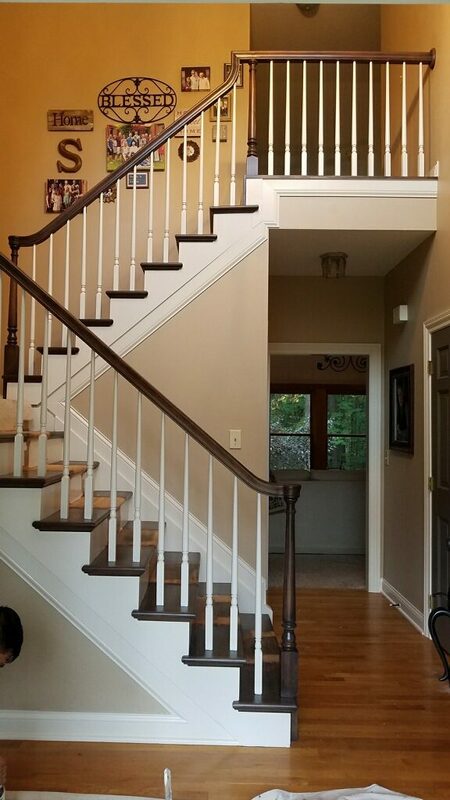 Call us to schedule a free estimate or get your free painting quote today. 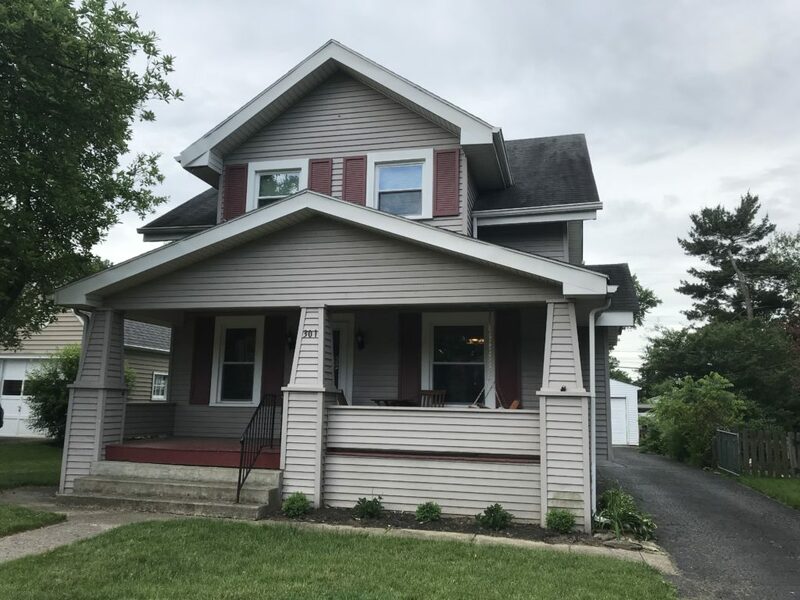 When you need quality house or commercial painters in Westerville Ohio, you need a trustworthy and experienced team of professionals. 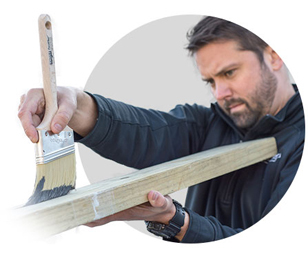 We staff only the most trustworthy, hardworking painters to ensure your painting project is completed correctly, on time, and on budget. Get a quick, computer-generated house painting or commercial painting quote at no cost to you. This customer and his wife were going back and forth on paint color options for their house. 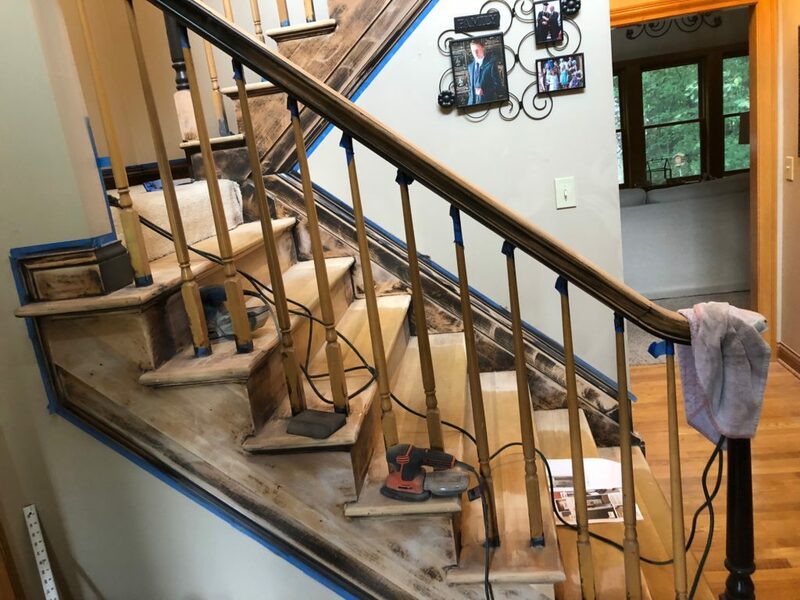 After a free paint color consultation they still weren’t sure on a color scheme. So, we offered digital color rendering so they could see what their house would look like with a few different options. Our team digitized a couple of color schemes and they were able to make a very quick reassuring decision on which one they liked the best. 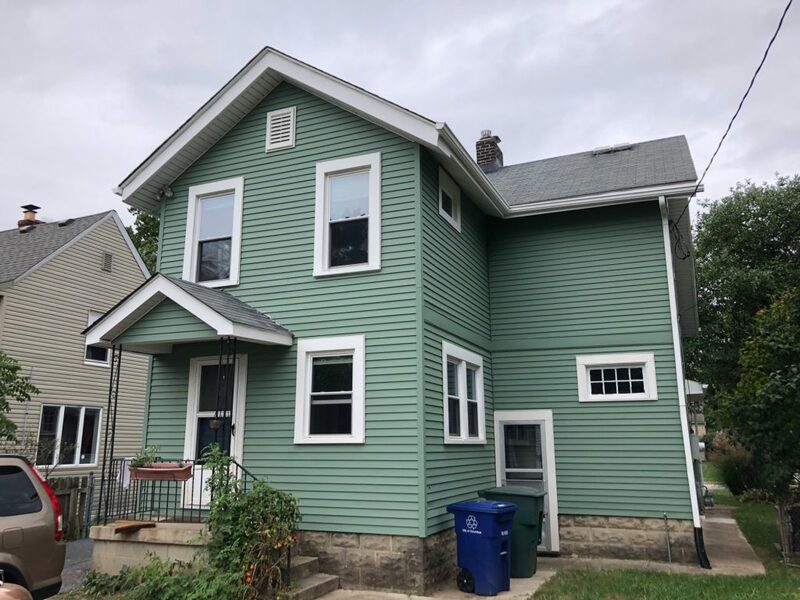 They are very happy with their decision for their exterior paint! 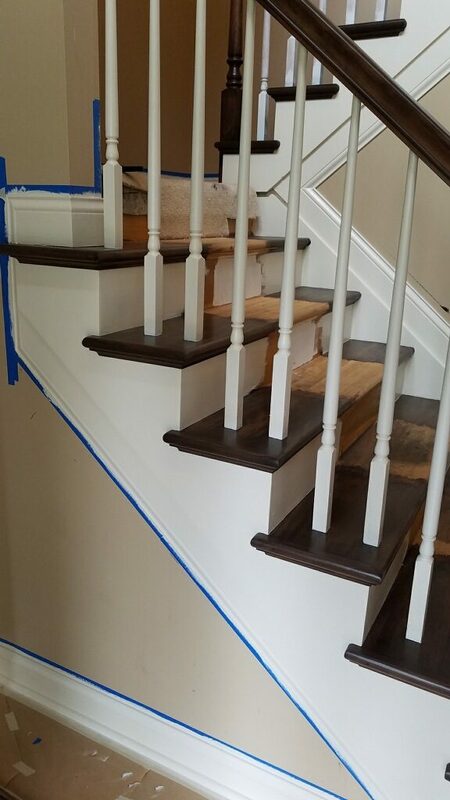 This is a repeat customer wanted her staircase completely stripped, sanded, and refinished to a color she liked better. She tried to tackle the project herself and became completely overwhelmed after only threee hours of work. She then picked up the phone and called Sharper Impressions Painting for help. 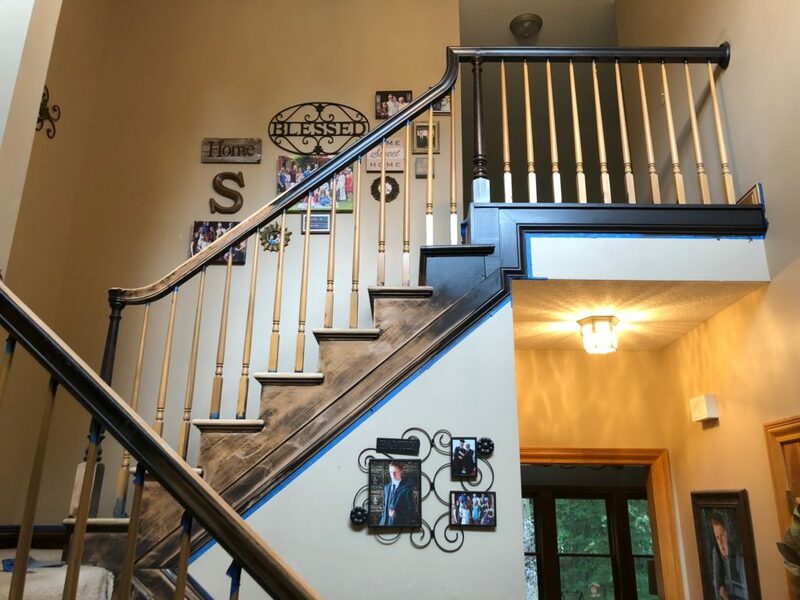 She liked our staircase staining job so much that she ended up having us paint her entire foyer too – interior walls, trim, and doors. We were able to complete this very time-consuming project in only four days! Shop, eat, and drink your way through Uptown Westerville’s many locally-owned businesses such as Amish Originals, Pure Roots Boutique, Java Central, Asterisk Supper Club, Uptown Deli and Brew, Northstar Cafe, and so much more! Grab a box of delectable donuts and other sweet treats at Schneider’s Bakery. Be sure to stop by Good Vibes Winery for a tasting — the only urban winery in Westerville. Good Vibes make their internationally-grown wine on location. Take a scenic ride on the Westerville Bike & Walkway. With over 29 miles of paved trails throughout the city, it’s the perfect activity for active families! Spend a relaxing day with nature by visiting the Inniswood Metro Gardens. Inniswood is filled with streams, woodlands, wildflowers, and wildlife and boasts more than 2,000 species of plants, specialty collections and several theme gardens. Take the family for a day of outdoorsy fun at Blendon Woods. This 653-acre park is home to wild turkeys, waterfowl, and other amazing wildlife. With stream-cut ravines, exposed ripple rock sandstone, open fields, and forests, this park is a sight to behold for young and old. Try and spot The Ohio State University sailing team practicing at Hoover Reservoir Park and then have a picnic, take a hike, or go boating and fishing with the family. Enjoy a live stage show at Otterbein College Theatre. Each year, students produce exceptional pieces of theatre such as classic plays, musicals, and dance performances.